Fantastic author and book! 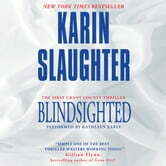 I am a newer fan of Karin Slaughter. 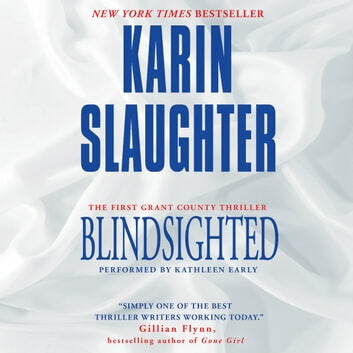 I have read all of the stand-alone novels and am now discovering the series.